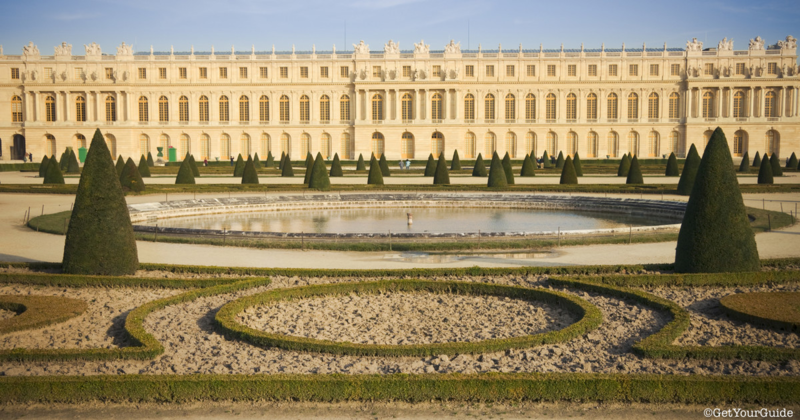 The 18th of January 2019 marks the 100-year anniversary of the very first Paris Peace Conference held in Versailles. The agenda for the event was to discuss peace terms and plans for the post-war world. In the beginning, the conference consisted of the Allied Powers who had been successful in winning World War One and 32 attending countries and nationalities. Initially, representatives of Germany were excluded from the meetings but included at later meetings. Austria-Hungary, the Ottoman Empire, and Bulgaria who were also defeated were also excluded during the initial meetings in 1919. The conference was led by the five major powers at the time; Britain, the United States, Japan, Italy, and France. Four of these countries’ prime ministers and presidents, excluding Japan, met together a total of 145 times to decide the Peace Terms. They made all the major decisions and the other nations assisted in discussing and finalising the terms brought forward by them. There were several important articles to come out of the conference. The most notable of which was the Treaty of Versailles with Germany. The Treaty officially ended World War One between Germany and the Allied Powers. It also included the term that Germany accepts all responsibility for the Great War and pay reparations of 269 billion gold marks, equivalent to 100,000 tonnes of gold. The Allies wanted to ensure that Germany would not be capable of war again for years to come. However, some claim that the guilt placed on Germany and the high reparations were a source of resentment and possibly one of the reasons World War Two started. The Covenant of The League of Nations was also created which decreed that should one member of The League of Nations come under attack, other members were to assist them in the battle. It was also the League’s job to uphold world peace. 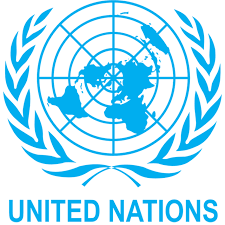 Today, we know this organisation as the United Nations. Another important article from the meeting was the Treaty of St. Germain-en-Laye. 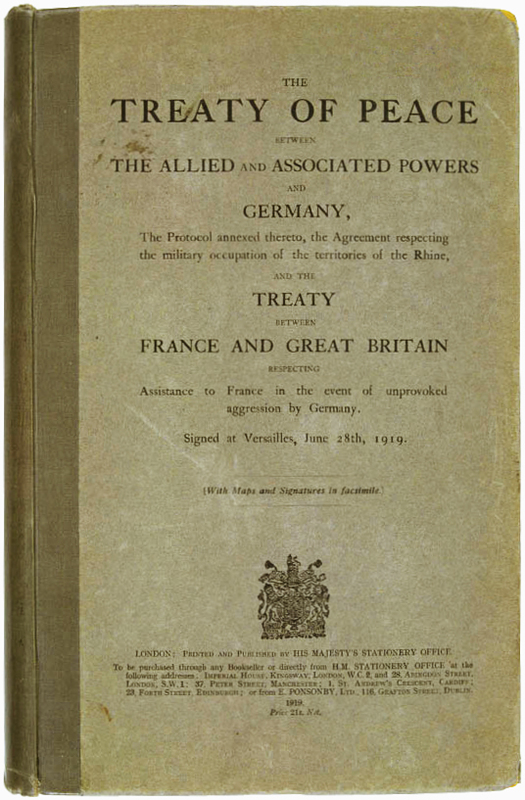 This treaty was between the Allies and the Republic of German-Austria. When World War One ended, Austria attempted to show union with Germany by adopting this name. The treaty included the provision that the Austro-Hungarian Empire was to be dissolved and any attempt at unification was forbidden by the treaty. Several countries emerged as a result of this break-up; Poland, Hungary, the Czech Republic, and Slovakia. 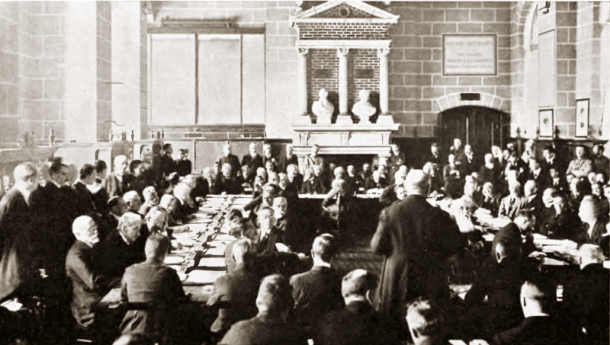 The treaty stated that Austria was to remain independent and could not enter into political or economic union with Germany unless the council of the League of Nations granted them to do so. A Treaty was also agreed with Bulgaria named Treaty of Neuilly-sur-Seine. When World War One began Bulgaria declared neutrality but eventually agreed to help the Central Powers. The Treaty of Neuilly-sur-Seine required Bulgaria as one of the defeated parties to lower its army to only 20,000 men and pay reparations of £100 million. The country also had to cede its Western Outlands which became the Kingdom of Serbs, Croats, and Slovenes. The Treaty of Sèvres also came from the conference and pertained to the break-up of the Ottoman Empire. It dictated that Turkey should renounce its rights over certain parts of Asia and North Africa. Certain areas were also to be controlled by The Allies. Britain would have control over Palestine and Iraq while France would control Syria, Lebanon and some land in Southern Anatolia. Armenia was given recognition as a separate sovereign state. The Kingdom of Hejaz was also given independence and Greece was given control of Thrace and Smyrna. This sparked the Turkish War of Independence. Overall, this post-war meeting was incredibly significant. Not only did it finalise the end of World War One but it drastically changed the world geographically and perhaps influenced the Second World War which was yet to come.